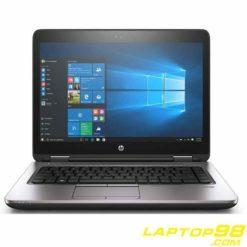 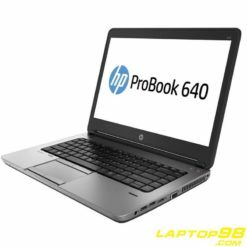 HP PROBOOK 640 G2 - Core i5 6300U 8GB 500GB Intel HD Graphics 520 Win10 Creators License. 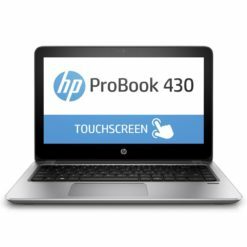 HP PROBOOK 430 G4 - Core i5 7200U 8GB 500GB Intel HD Graphics 620 Win10 Creators License. 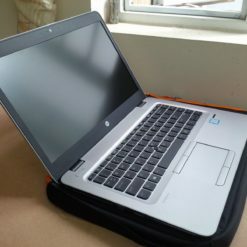 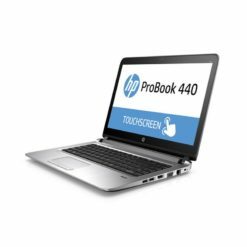 HP PROBOOK 440 G4 - Core i3 7100U 8GB SSD 128GB FHD Intel HD Graphics 620 Win10 Creators License.